"During the early modern period, Muslims in China began to embrace the Chinese characteristics of their heritage. Several scholar-teachers incorporated tenets from traditional Chinese education into their promotion of Islamic knowledge. As a result, some Sino-Muslims established an educational network which utilized an Islamic curriculum made up of Arabic, Persian, and Chinese works. 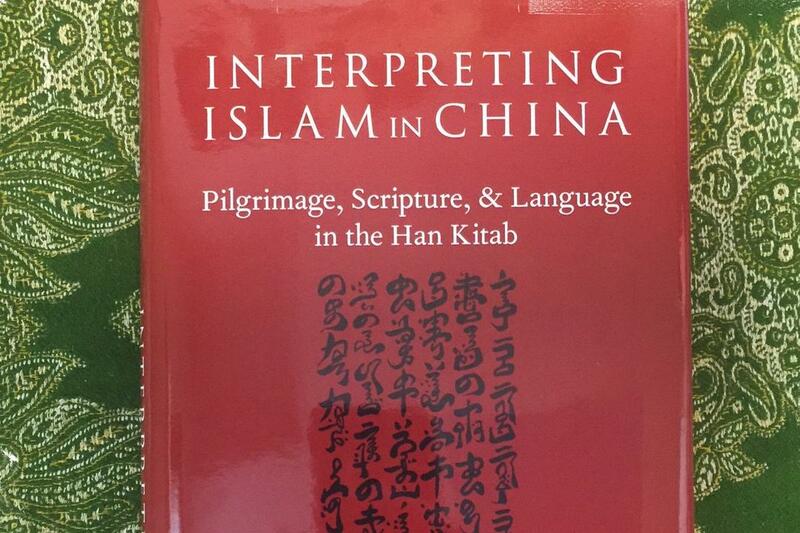 The corpus of Chinese Islamic texts written in this system is collectively labeled the Han Kitab." Kristian Petersen is an Assistant Professor in the Department of Philosophy & Religious Studies at Old Dominion University. His research and teaching interests include Theory and Methodology in the Study of Religion, Islamic Studies, Chinese Religions, and Media Studies. He specializes on two main areas of research 1) the development of Islam in China, and 2) Muslims in Cinema.